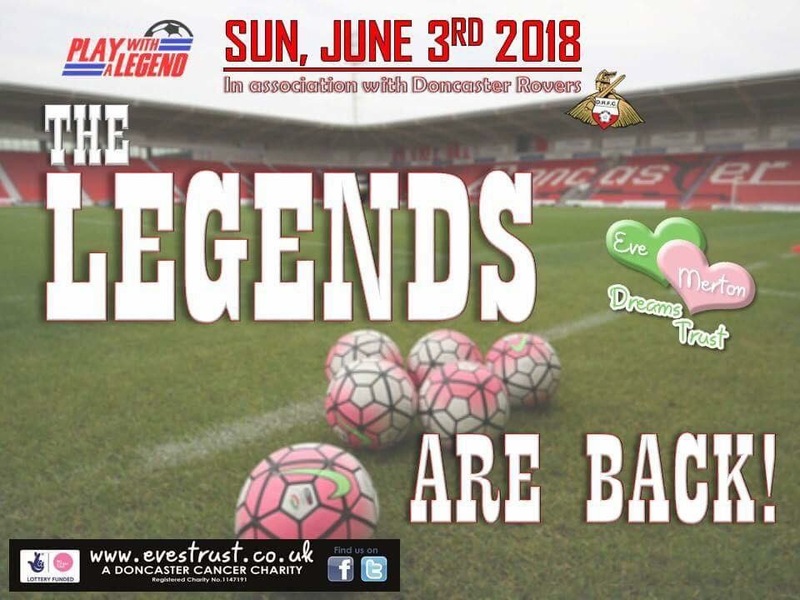 Sunday June 3rd, the EvesTrust Legends event is back AND it’s back inside the Keepmoat Stadium. Charity fundraisers, a great event, family fun and all to benefit people in our community. Start a World Cup Summer with the Legends.